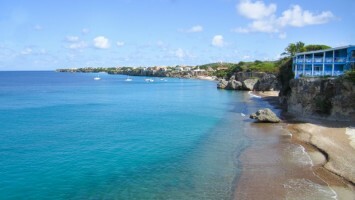 Cheaper Car Hire in Curacao - Compare Estate, SUV, Minibus & MPV Rental in Curacao. 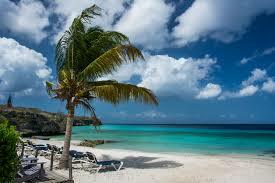 Going to the tropical island of Curacao and need to hire a car? Compare rates at Curacao Hato International Airport (formerly known as Albert Plesman) today and book and pay later. We help save you money on your trip, as we have got reduced rates from Avis, Alamo and Europcar. They all offer a good selection of vehicles, from city cars to SUV and minivans to seat seven people. Both Avis and Alamo have their vehicle fleets are at the airport, so no need for a shuttle bus, as with Europcar, to nearby depot. However, if prefer not to collect your vehicle at the airport, there a re number of hotels where you can book, like the Marriot Beach Resort. SUV's are available, but popular, so book early. All vehicles have unlimited mileage included, with all three suppliers having a uel policy of full to full, so a deposit will be needed with the local excess, that can be reduced locally, or you can take out our insurance cover against any damage claim. Extras like GPS, child seats and extra drivers can be added locally, if needed. The weather is tropical, but it does lie in the hurricane belt, so you need to time when you are going to go.To buy your souvenirs for your family you will need to get some Netherland Antilles Guilders. 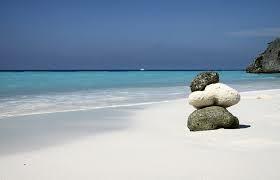 This beautiful Caribbean island is just off the Venezuelan coast, next to Aruba. 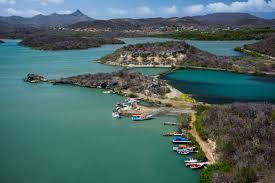 Dutch is the official language but the language spoken by the 150,000 or so Curacaoans is Papiamentu. Let your fingers start to do the talking with +5999. You will go here to lie on a beach of enjoy the many water sports. The international airport at Willemstad is known as either Curacao Airport or Hato Airport. Lots of beaches including Baya beach and Blue Beach. A visit to Seaquarium Beach is a delight. Achieved autonomy from the Dutch on 2010. 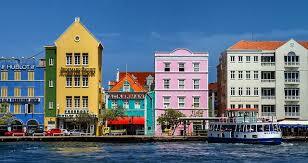 Willemstad is the capital of former Netherlands Kingdom. Book cheaper convertibles in Curacao. 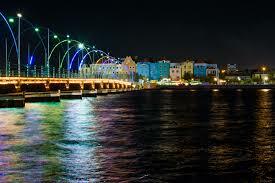 Get driving in Willemstad at reduced rates. Curacao will be a good place to get into orbit, as a spaceport is planned. The Blue Edge Ocean Drop, less then a 100 yards of the coast, is in attraction for divers. The best waters to go diving in are on the southern tip of the island.